Special prizes for both the 50k and 100k will be awarded to the top three males and females overall. Age group medals for both the 50k and 100k will be awarded to the top three males and females in each age division: 29 and under, 30 to 39, 40 to 49, 50 to 59, 60 and over. All 50k finishers will receive a medal. All 100k finishers will receive a buckle. Raffle prizes will be awarded to randomly selected runners. Winners will be selected by random draw of bib numbers at the finish line. We will display a poster board with the list of winners, so be sure to check the board for your number to see if you’ve won something. 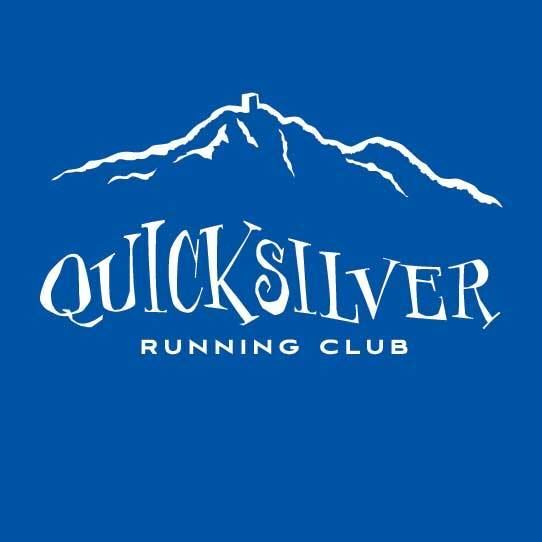 Prizes will include gift cards, running gear, and other goodies from our generous sponsors.